Yes, the CoolCop is a hose that runs the output of an AC vent right into the top of your shirt. For some reason, it’s being marketed to cops and cops alone, because they’re the only ones who get hot in cars. 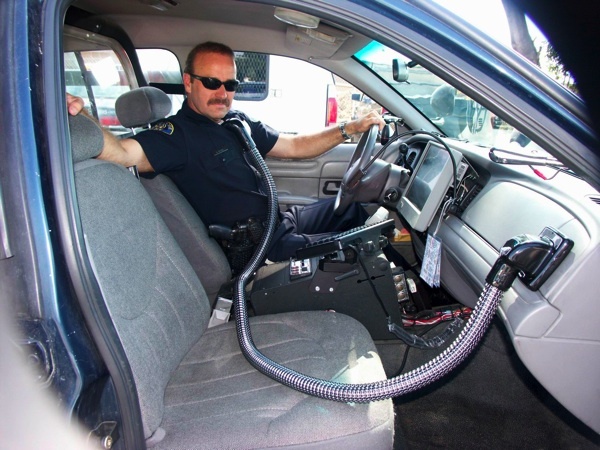 via CoolCop Is a Hose That Runs AC Right Into Your Shirt, But Only if You’re a Cop – Gizmodo Australia.